 I would absolutely recommend Van Dyke Mortgage! They were very helpful during the entire process. One of the things I appreciated most is that they were always available to answer questions day or night! I closed in less than 30 days on my house!! I am totally using them again in the future!! I believe we wouldn't have made it to the closing table if it weren't for Laura Lella! She never gave up! She went out of her way to keep the paper trail moving and communication was stellar throughout the entire process. Our client is living the dream because of Laura's knowledge, experience, and heart! Thank you Laura Lella! Laura Lella is awesome! She is so patient, sweet and knowledgeable. She made the whole process go so smooth, walking us through everything, and handling whatever issues came up, quickly and professionally. I definitely recommend Laura!